A young mum and her one-year-old son died from carbon monoxide poisoning after her car exhaust was blocked with snow. 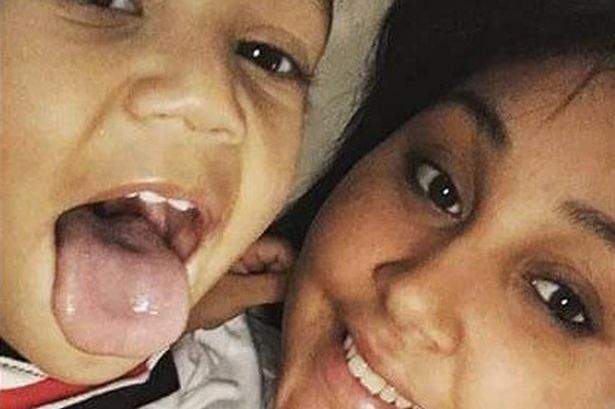 Sashalynn Rosa, 23, was found unconscious in her Mazda on Saturday with the boy and her three-year-old daughter, who is currently in a critical condition. Police in New Jersey, US, said the family were inside the car trying to keep warm while the father was shoveling snow around the outside of the car. When he returned to the car 10 minutes later, he found Sashalynn and the children passed out in the vehicle. Emergency services performed CPR on the three when police arrived and they were all rushed to Saint Mary's Hospital Passaic, reports the New York Daily News. Medics desperately tried to revive Sashalynn and her son, Messiah, but they couldn't be saved. 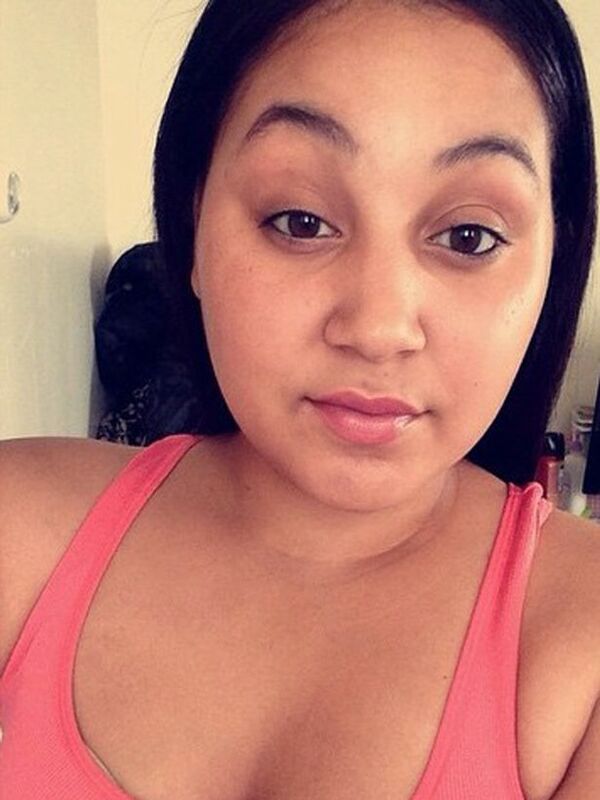 Her daughter, Saniyah, was transported to Saint Joseph Hospital in Paterson where she is fighting for her life. "It's hard to lose them like that. "The doctors say they don't think she's going to make it. Doctor says she has a slight chance to make it." "They were staying warm while the father was shoveling the vehicle out. "The exhaust pipe was covered by snow , causing carbon monoxide to spill out into the car, poisoning the family.